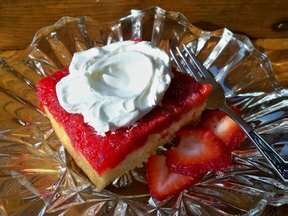 Super simple but so delicious, this strawberry cake is perfect for any of your springtime celebration. You will love how easy this cake is to make and your family will love its fresh and scrumptious flavor. You can make rhubarb jam to enjoy throughout the year by following our simple step-by-step instructions. 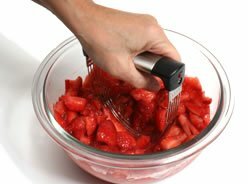 See how quick and easy it is to make fresh strawberry sauce that is scrumptious when served on ice cream, cake, pancakes, and waffles.